Hurricane Florence and our thoughts and prayers for those in need of assistance continue to weigh heavy on our hearts. We continue to pray without ceasing for all who are affected. In response, we are bringing back the School to School project. 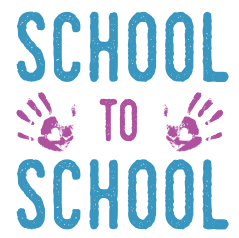 The site is open for schools affected by Hurricane Florence as well as those willing to give assistance. Schools can use the registration form on the site as they are able and information will be posted for assistance shortly after it is received. Submit Your Request for Assistance Today!